Multiplayer action game Warframe, developed by Digital Extremes, got plenty of free new content yesterday on PC with the Plains of Eidolon expansion. The biggest addition included in the expansion a big open world area filled with locations to explore and secrets to discover. The expansion also adds new weapons, new activities, a new mission type and more. Epic Eidolon Fights: Against these demanding towers of death, Tenno will need all of their skill, wit, and even the Luck of the Lotus if they expect to survive! Comic Book Companion: Working with Top Cow Productions, Digital Extremes’ first Warframe comic tells a dire tale of war tied into Plains of Eidolon. 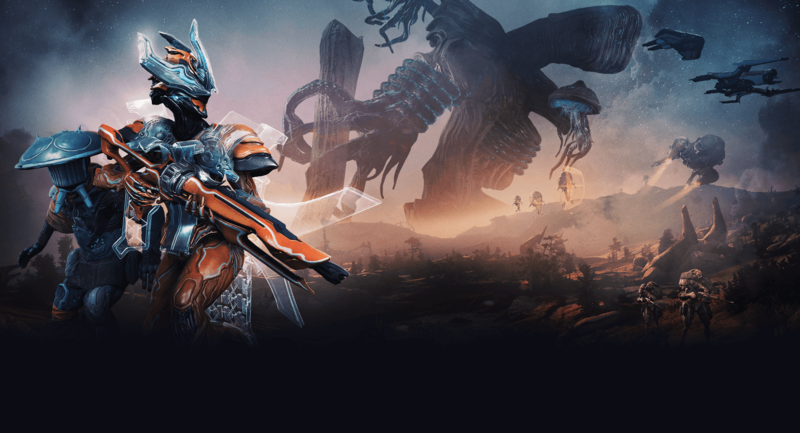 You can learn more about Warframe Plains of Eidolon by checking out the game’s Steam page. The update will also be available on PlayStation 4 and Xbox One next month.